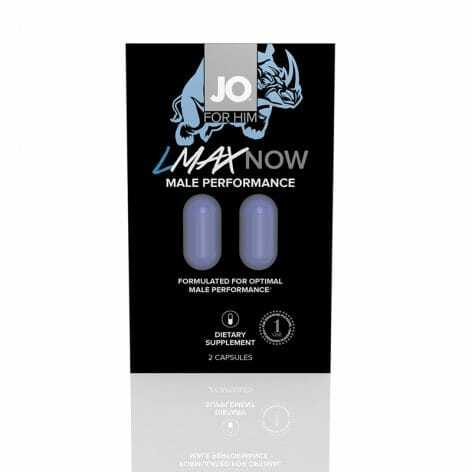 JO LMAX Now Male Performance Supplement is designed specifically to support male performance and enhance sexual drive. Packed with key vitamins and more than 10 aphrodisiacs, this product should be taken 30 to 60 minutes prior to activity for optimal sexual response and pleasure. 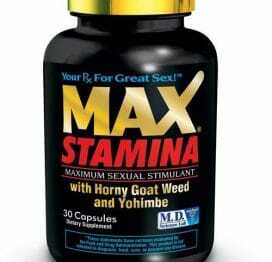 Contains 2 maximum strength capsules. JO LMAX Now For Him aphrodisiacs include L-Arginine, Agmatine Sulfate, D-Aspartic, Yohimbe, Long Jack 100. Vitamins include: Niacin, B6, B12, Magnesium, Zinc. Male enhancement capsules include the following: L-Arginine is an amino acid that the body needs for boosting immunity and increasing blood flow. Also known to produce nitric oxide. An aid for supporting erectile dysfunction. Agmattine Sulfate an amino acid primarily found in the pituitary gland and testes. 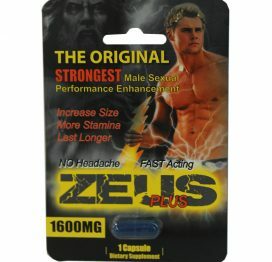 Regulates the release and synthesis of LH and testosterone in men. An extract from tree bark that is traditionally used as an aphrodisiac or aid to enhance sexual desire. This extract is known to promote an increased level of arousal in some men. 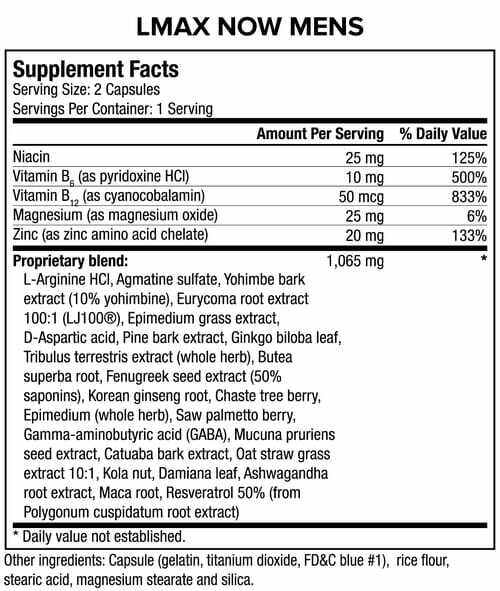 D-Aspartic an amino acid primarily found in the pituitary gland and testes. 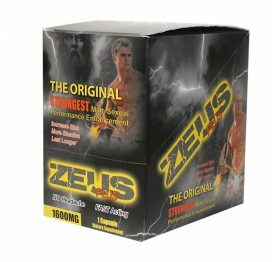 Regulates the release and synthesis of LH and testosterone in men. Yohimbe An amino acid that the body needs for boosting immunity and increasing blood flow. Also known to produce nitric oxide. An aid for supporting erectile dysfunction. 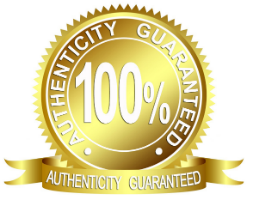 Long Jack 100 A potent standardized extract of Eurycomalongifolia that is known to support healthy testosterone levels. Enhanced blood flow to the groin area supports sexual function. JO formulas have no caffeine and support energy levels without jitters or shakes. Does not cause headaches. Use only as directed. Dietary Supplement Disclaimer.